Magnum is hired by a woman to prove that her son didn’t kill his girlfriend and has only 24 hours to do so before the accused accepts a plea deal. 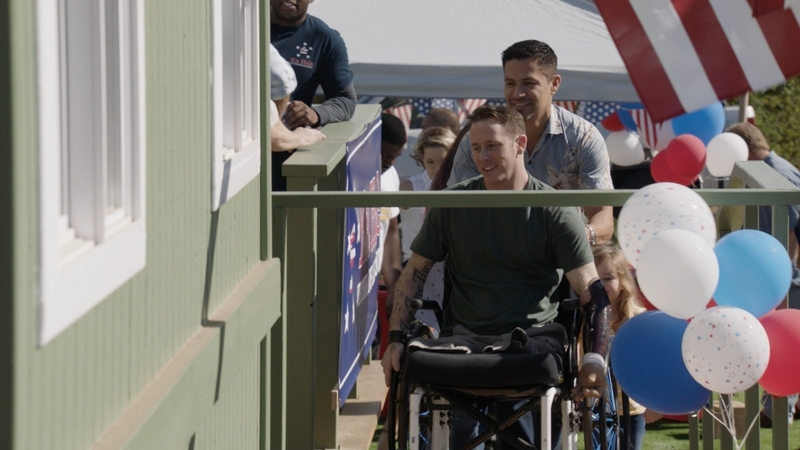 Also, Rick and TC try to recover stolen appliances that were donated to a wounded veteran. Recurring Cast: Christopher Thornton (Kenny “Shammy” Shamberg). Guest cast: Wavvy Jonez (Josh Healy), Paula Newsome (Brianna Healy), Eugene Shaw (Rudy Wong), Chase Kim (Jonny Kim), Sumalee Montano (Judge Marjorie Kamaka), Rob Duval (Will Nash), Mark Wilson (Chris Lansing), Kenneth Baldino (Trey Wilson), Misa Tupou (Kimo), Emma Wo (Lisa Port), Shawn McBride (Mitch Mookini), Blossom Lam Hoffman (Neighbor), Bryan Anderson (Brad Fullerton), Raul Moreno (Organization Rep). Air Date: Monday, Feb. 25 (9:00-10:00 PM, ET/PT) on the CBS Television Network.